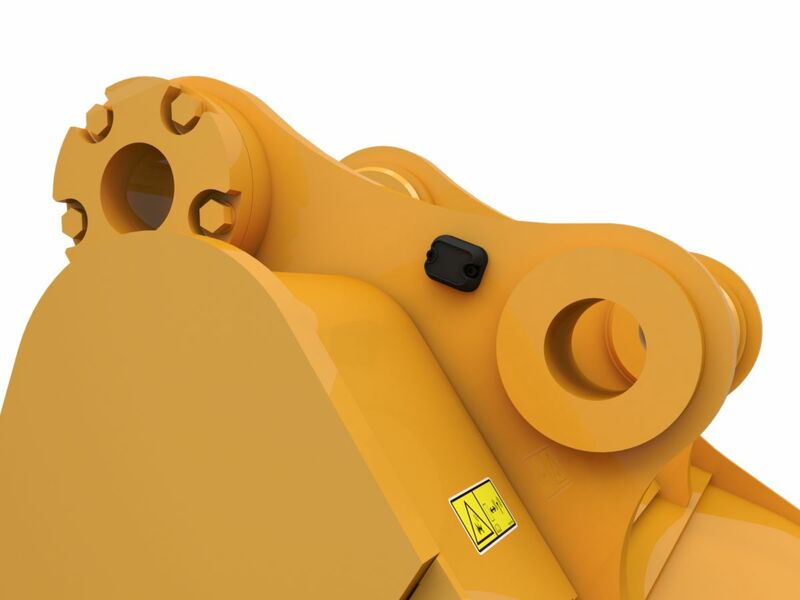 The PL161 attachment locator has been added to the Caterpillar Locator series of the Product Link hardware product line. It tracks last known location and utilization, and can be used on attachments or non-powered assets. 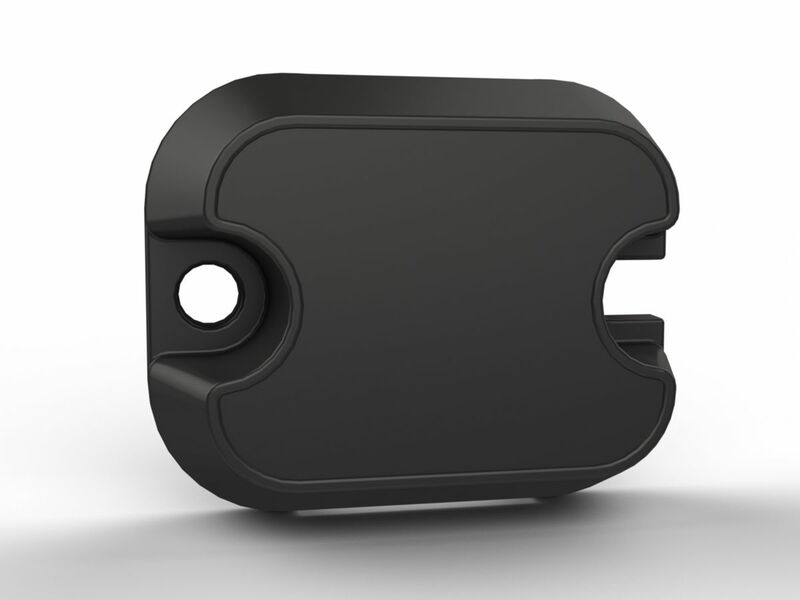 Users can install the tracker themselves, and it has a Bluetooth range of 100 feet, depending on the environment and obstructions. The estimated battery life is two years. The PL161 locator can be used with the Cat App and with other PL Series scanning devices installed on Next Generation excavators. Retrofit kits are available for older machines. When using the app within range of the locator device, the location will be logged automatically. Data is transferred via the user’s own smartphone or tablet to the VisionLink and My.Cat.com applications. The PL161 locator includes lifetime subscription to VisionLink.